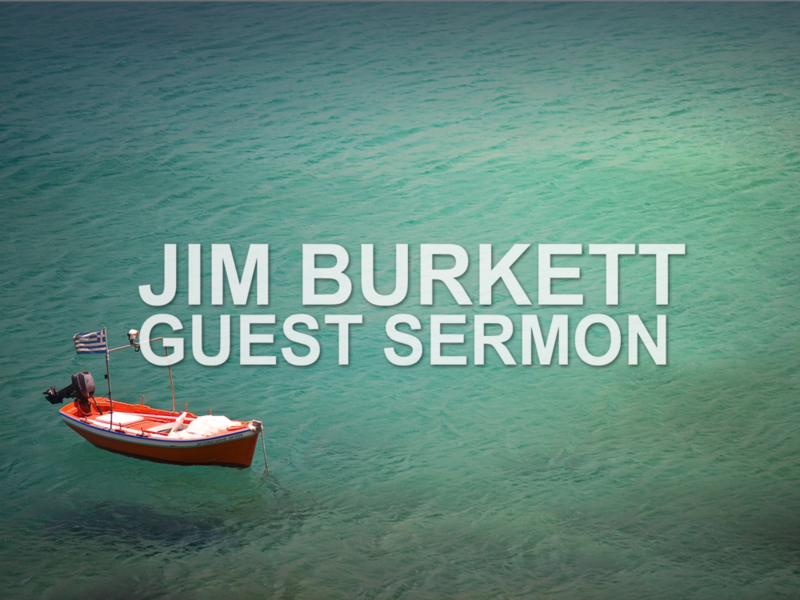 Today Dr. James Burkett joins us to share how God prepares us for our next step. You can read more about Jim on his website. Love God with all your heart, but also all your mind. You must think like a Christian in order to believe like a Christian, and believe like a Christian in order to behave according to God’s will. In Luke 5:1-11 we see Jesus tell Simon to let down his fishing nets, even though the fishermen had been trying all night with no success, and when they follow Jesus’s word, the group catches so many fish one boat cannot carry them all. God is setting you up for His word. God has a personal word to give you. If you are having issues with your salvation, then watch what the word of God says to you, either by scripture or by His Holy Spirit. We learn this week this week about logos and rhema words. The Bible is considered logos, while rhema is a direct, personal word, like one might give to a family member. Simon responded to Jesus’s rhema word, and found himself rewarded with a bounty of fish. Keep an eye out where God is leading you in your life. Gifts and callings of God are irrevocable. You might have gifts you this are insufficient, but all you have to do is surrender to the Lordship of Jesus, learn to hear His voice, and take the steps to follow what He tells you and you might trigger a spiritual chain reaction that would shock you. God could use you to impact not only Broken Arrow, but around the world. As a believer, that should be the cry of your heart—Ask God to set you up. His purpose in your life is more important than sitting on the sidelines. Follow His direction and let God use you in a spiritual way. If all you had to build your beliefs about God were based solely on the references to the resurrection in the Bible, what could you tell about God's nature? Why did Jesus have to die? The average Christian doesn’t know the basic theology of why Jesus’s death was the only solution to to the problem of sin. We hear all the time that Jesus died for our sins, but why did things have to happen the way they did? Understand what it means to say Jesus’s blood was shed for you. Develop a Godly mind by renewing your mind in Christ and guarding against deceptive thinking and attitudes. If you have given your life to Jesus Christ, your soul is secure for eternity. However, there is a battle that rages against every Christian until they are called to heaven.